With a face that graced the covers of nearly every news and gossip rag during the winter of ’96, it’s hard to suggest the death of child beauty pageant queen JonBenét Ramsey had little effect outside the city of Boulder, Colorado. Found dead from a blow to the head and strangulation in the family’s basement, coupled with a ransom note left on the staircase asking for $118,00 (conveniently or coincidentally, nearly the same amount Mr. Ramsey received as a bonus that year), as well as no obvious signs of forced entry into the house, the evidence was overwhelmingly stacked against parents John and Patsy, who managed to maintain their innocence throughout the investigation. The case reopened in 2010, but critics cite poor handling of the crime scene as obstructing what remains a mystery regarding the events of that Christmas day. JonBenet Ramsey murder scene that could finally snare the killer? The former detective on the case is officially breaking his silence, saying that overlooked clues like cobwebs and a child’s toy could prove important in finding the killer in the high-profile cold case. In his self-published book, Foreign Faction: Who Really Kidnapped JonBenet Ramsey?, former detective Jim Kolar reveals thousands of pages worth of investigations and police reports. The child’s father, John Ramsey, told police in 1996 that an intruder broke through a window in the basement. But in macabre police video that shows the basement hours after JonBenet was found dead, Koler points out that there are wispy cobwebs, moving ever so slightly. Koler speculates that an intruder would have brushed away the cobwebs upon entering the Ramsey’s residence, and thus JonBenet’s killer would have already been inside the house. On Christmas Day of 1996, the family received a ransom note saying they had kidnapped JonBenet and were demanding $118,000 – the amount of a bonus Mr Ramsey had recently received – or else she would be beheaded. But it was not long before her body was found in the basement of the house. Her wrists were tied above her head, and she had duct tape over her mouth. An autopsy report revealed that she had been strangled and bludgeoned to death. 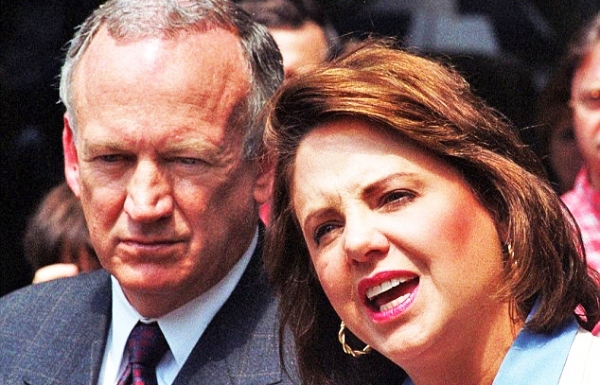 Within hours, the Ramseys themselves became the chief suspects of the investigation and police were later criticized for losing focus of the crime scene and other leads by concentrating on the family – including JonBenet’s brother Burke – instead of following up other leads. For the next 12 years, the blame for their beautiful daughter’s death – who was given the name Little Miss Sunshine – lay largely on their shoulders as they fought to clear their name and find the real killer. Eventually, Boulder district attorney’s office completely cleared the Ramseys of any wrongdoing in their daughter’s slaying, and issued an apology in 2008. Since then, John Ramsey has kept the memory of his daughter alive, despite losing his reputation, a thriving business, and Patsy to ovarian cancer in 2006. Mr Ramsey eventually found happiness through his relationship with fashion designer Jan Rousseaux, who he married at a private ceremony in Charlevoix, Michigan, last July. But he hangs on to hope his daughter’s killer will be found and meet justice, and says he still ‘would like to know’ who is responsible. 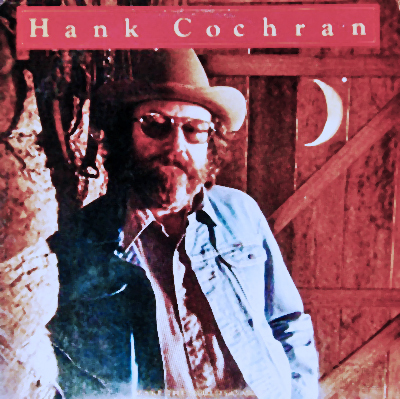 A Tribute to Hank Cochran” with a planned concert at the Ryman on Oct. 16 with Johnson and a special group of friends on the street date of the album. 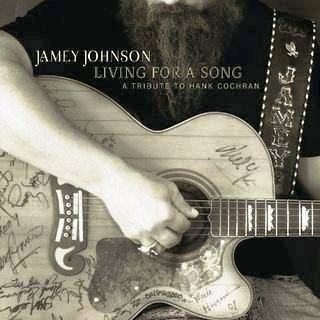 Johnson’s next album Living for a Song: A Tribute to Hank Cochran is set for a Sept. 25 vinyl release and will include Willie Nelson, Merle Haggard, Alison Krauss, Leon Russell, Vince Gill, Emmylou Harris, Ray Price, Asleep at the Wheel, Elvis Costello, George Strait, Ronnie Dunn, Bobby Bare, Lee Ann Womack, Kris Kristofferson and Cochran himself. Along with Johnson, they’re singing such Cochran hits as I Fall To Pieces, Make the World Go Away, Don’t Touch Me, Would These Arms Be In Your Way and A-11. The album features a total of 16 all-time hits from Cochran. Cochran, who died at age 74 in 2010, is considered one of the greatest songwriters in country music. It was Cochran’s passing that inspired the idea for the tribute album. “We all met at the house one day and sang some songs,” Johnson said. “Bobby Bare was introducing me to a bunch of songs that when I thought I heard it all, I hadn’t heard anything yet. All the best stuff was the stuff I didn’t know about yet.” “An entire list of songs was created, not because I knew these songs existed and wanted to cut them, but because the other person did. Everybody got to pick their own, and so for me, it was just as much of a journey as it was for the band or anybody else involved.” Tickets will go on sale Friday Sept. 7 at 10 a.m. To purchase ticket please visit http://www.ryman.com. Mr. Sullivan grew up in Cedar Flat, Ky., playing music and listening to the “Opry” on the radio. 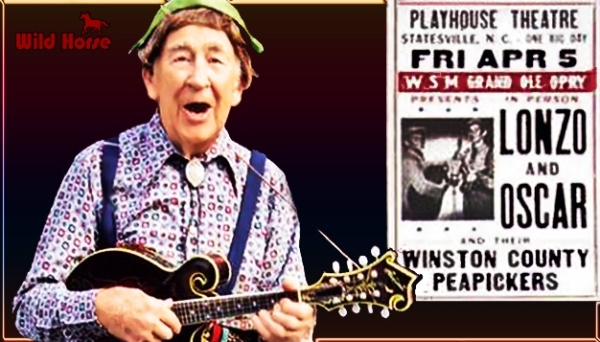 He and brother Johnny Sullivan formed a duo and began playing on a Jackson, Tenn., radio station before Mr. Sullivan joined Paul Howard’s Arkansas Cotton Pickers at the“Opry” in 1942. In 1945, the Sullivan brothers joined Lloyd George in the band of country legend Eddy Arnold, and for comic relief during Arnold’s shows, Mr. Sullivan and George developed a comedy act that came to be known as Lonzo & Oscar. The duo would become “Opry” members themselves in 1947, and they began recording for RCA Victor Records.George is now known as “the first Lonzo,” as he left for a solo career in 1950, and brother Johnny became the second and longest-running Lonzo. He recovered from that accident, and Lonzo & Oscar returned to the “Opry” stage. But in 1967, Johnny Sullivan died of a heart attack. Mr. Sullivan regrouped and found a musician named Dave Hooten to become the next Lonzo. 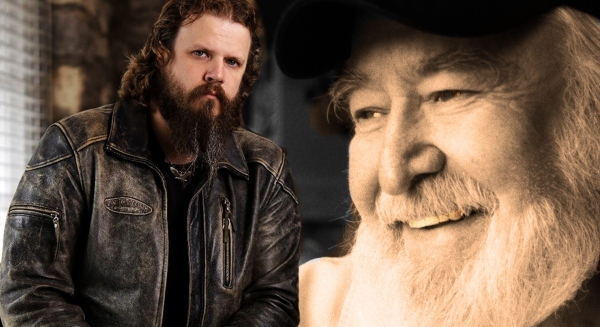 Mr. Sullivan worked with Hooten until they decided to retire from the “Opry” in 1985, though Mr. Sullivan continued to perform some shows, first with Cleo C. Hogan and finally with musician and songwriter Billy Henson. Henson purchased the rights to the Lonzo & Oscar name in 1999. A visitation will be held from 2 to 8 p.m. on Monday, Sept. 10, at the Bethel Primitive Baptist Church, 515 Long Hollow Pike in Goodlettsville. A memorial service will take place at Bethel at 11 a.m. on Tuesday, Sept. 11, with burial to follow at Forest Lawn cemetery, 1150 S. Dickerson Road in Goodlettsville. Article sent in by Marty Martel. 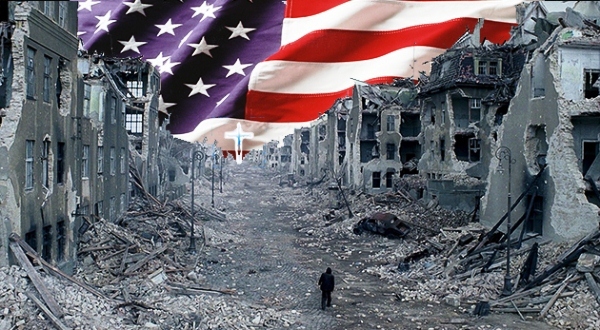 Is this the first United States presidential election that the vote will be based on who believes in our God and who does not. 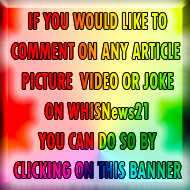 The rest of this article needs to be written by you……..all you have to do is use the comment box below, for now America is still sort of free, so use it while you can.